Well, I finally made it to Westboro Baptist Church. 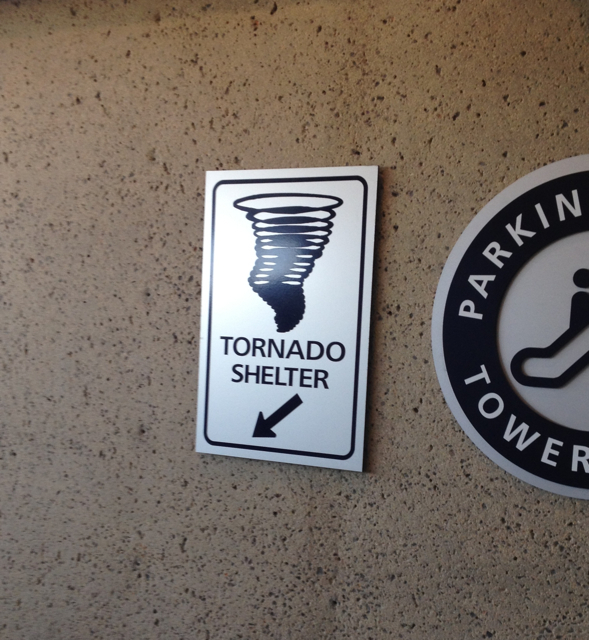 I was driving through Topeka, so I figured I’d stop there and snap a photo. 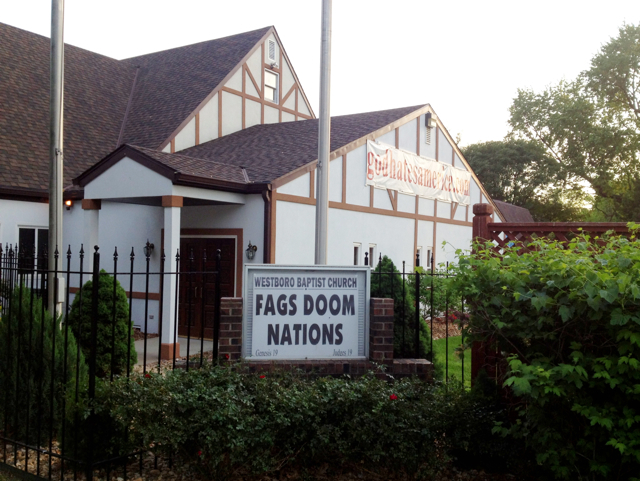 This is the church of Fred Phelps, the crazy guy who holds up “God Hates America” and “God Hates Fags” signs.